I pulled back, drawing in a deep breath. Our eyes locked. A wealth of emotion shone in his brilliant green eyes. He cupped my cheek with one hand tenderly, and he spoke in his lovely language. It sounded like three lyrical words- a short, beautiful verse. "What did you say? 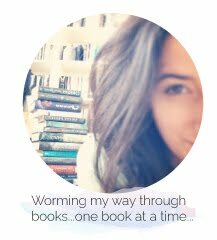 "I asked, my fingers loosening around the cover. His smile was secretive and then his lips were on mine again and my eyes drifted shut. I let go of the blanket, felt it slip away, pool around my hips, and I felt Daemon stop breathing for a moment. He guided me back, and I wrapped my arms around him. We kissed for what felt like an eternity and that wasn't long enough. I could keep going, never stop, because in that moment, we created a world where nothing else existed. We lost ourselves in each other for a while and time, it sped and crept by in the same instance. We kissed until I was breathless, pausing only to explore each other. My body arched against his and when I moaned, he stilled. He lifted his head but said nothing. Stared for so long and so hard that every point in my body seemed stretched too far. My chest squeezed. I reached up, placing my trembling hands on his cheek. His hand dipped against my cheek, and his voice was rough and raw. "Tell me to stop and I will." 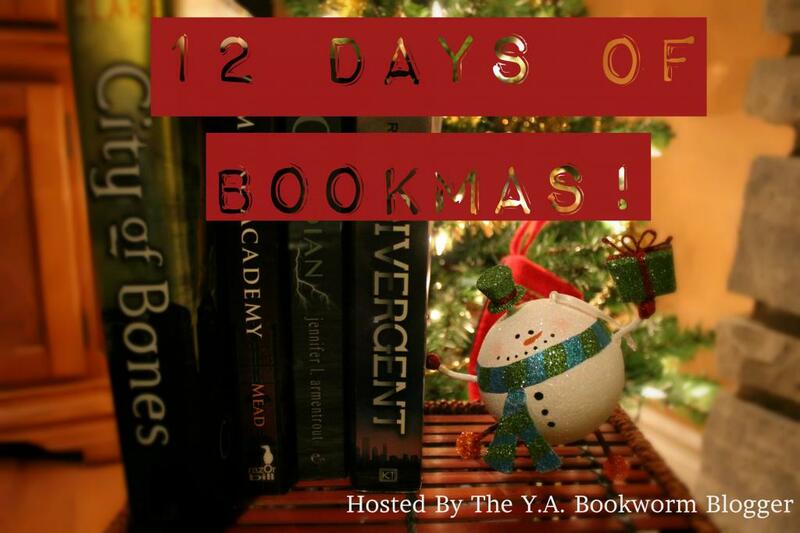 Check back tomorrow for Bookmas Day #2 ! *raises roof* Merry Bookmas! That is totally a swoon-derful (seriously, I am totally adopting that word!) scene. I need Origin - right now! The ending to Opal - ahhhh! LOL ! Ughh, I know! I'm in desperate need for ORIGIN !! harry potter, lord of the rings, hunger games, and the uglies series. Haven't read the uglies series yet, but that's a great line up! Daemon is truly from out of this world-- even for fiction standards !